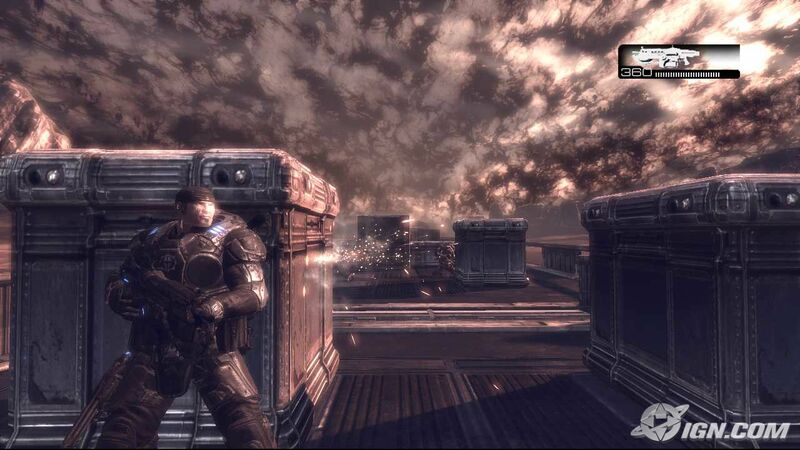 The fourth entry of Gears of War series, the Gears of War Judgment has finally surfaced on Xbox 360 on 19th of March 2013. This third-person shooter that’s developed by Epic Games and People Can Fly, has come up with both single player and multi-player mode. The single-player campaign takes place through series of flashbacks from the previous version as each members are narrated to different stages in the courtroom testimony. If you are able to complete the main Judgment campaign with 40 stars, the “Aftermath” campaign will be unlocked. 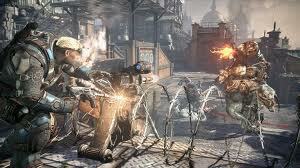 The “Aftermath” is a side-tale of Gears of War 3 story that follow the characters Baird and Cole and styled closer to classic Gears of War stages. This “Aftermath” campaign became lengthier stages and more wide-open areas. 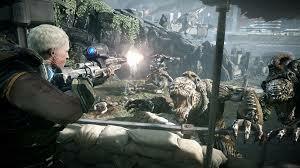 The Aftermaths campaign is what gamers was hoping to see from the new Gears of War title. As you are proceeding with stages, there is a smart spawn system that will change the flow of the game dramatically at times. If you are doing well through the games, the system will make life more difficult for you as it will spawn enemies in different locations to push player harder. If you are still not too good at the game, the system will ease up for you depending on the difficulties that you have chosen. The multi-player has two new modes which is the OverRun mode and Free-for-All mode. 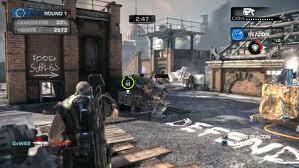 OverRun mode is a 5 vs 5 Multiplayer version of Co-Op survival mode similar to Beast Mode from Gears of War 3. One team plays as Locust Horde and the opposition would be COG Soldiers. Both team will need to fight the hearts out to destroy 2 Emergence Holes and a Generator. If both teams win a round, the team that destroyed all 3 objectives the fastest will be the winner. The Mercy Rule of OverRun is if the second attacking team beats the first attacking team’s score, the game ends. Free-for-All mode is a basic Death match multi-player mode. The first player to reach 25 kills will be the winner. Eight maps can be chosen by the players. Several features have been changed from its predecessor, including ability to plant grenades on the walls, damage boosts from active reloads and many more. tions of radical may be a little heavy due to the weights of the weapon. Unlike the previous version, this game also starts off with one primary and one pistol. Never two primary weapon in this version of Gears of War. 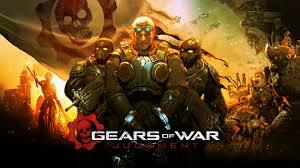 Gears of War Judgment is definitely a must try to all the Xbox 360 users. You may find it a little complicated in the beginning, but it gets very addictive when you are familiarized with the game.